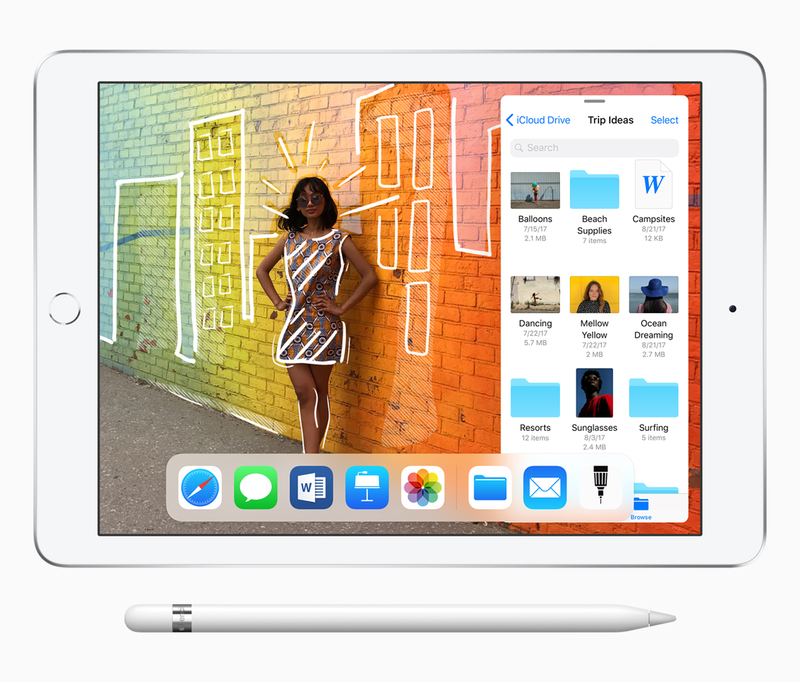 View and compare prices on all current iPad models available in Australia. 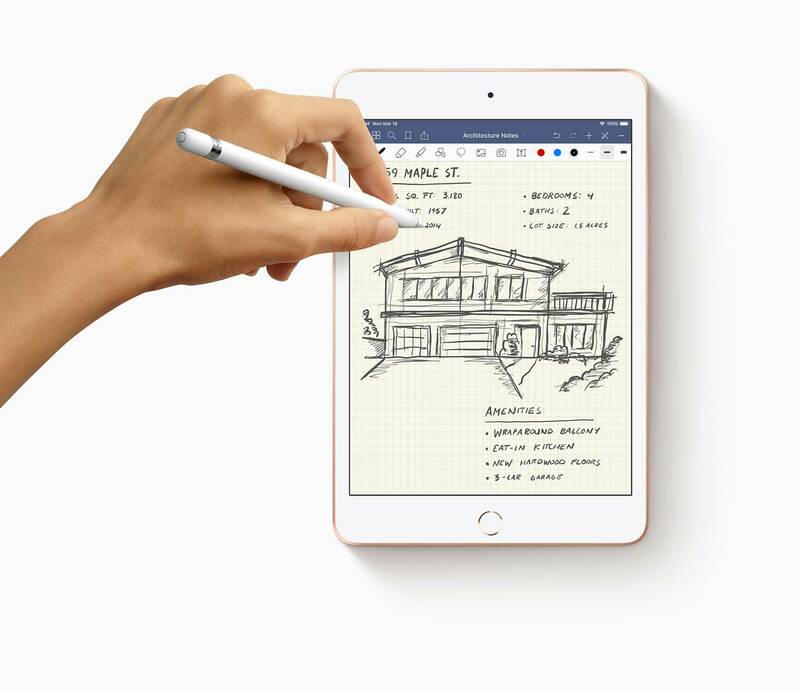 Including the new iPad Mini, iPad Pro, and all-new iPad Air, and 9.7-inch iPad. Sourced from Apple and Authorised Apple Resellers around Australia. 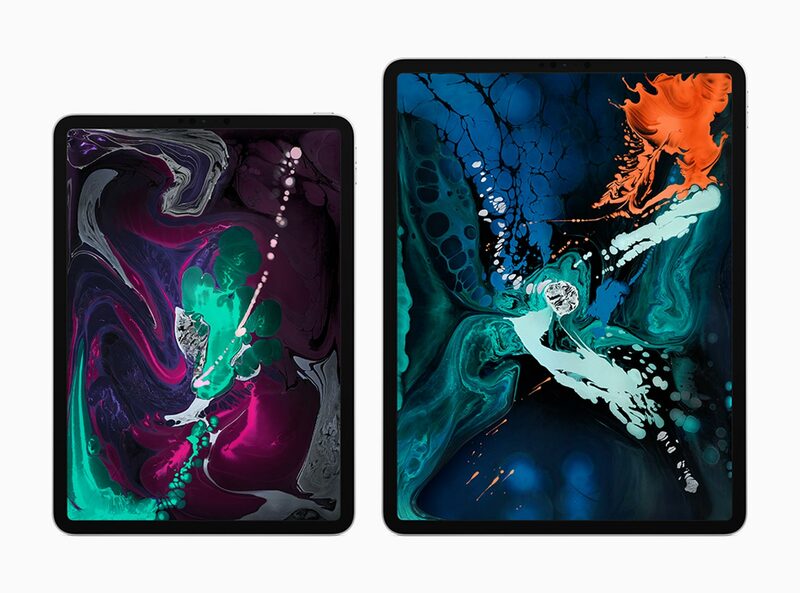 There are four types of iPads available which include the iPad Pro, all-new iPad Air, 9.7-inch iPad, and the iPad Mini. 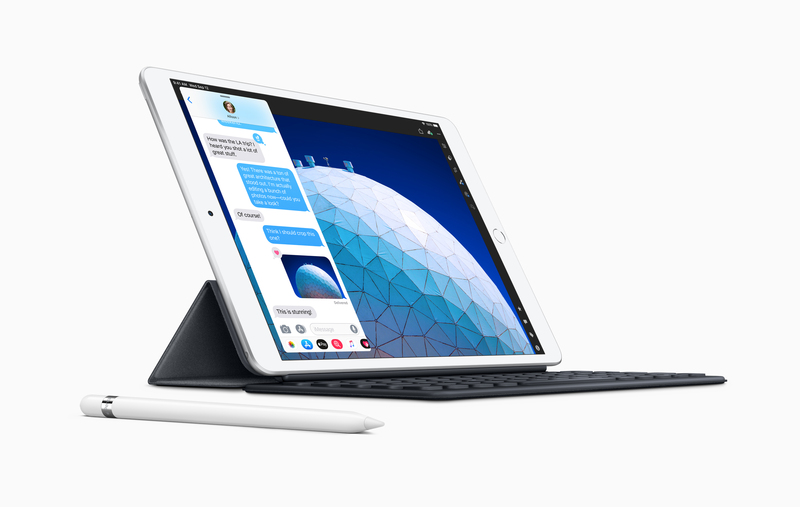 In Australia, the iPad Pro range starts at A$1,229, while the all-new iPad Air starts at A$779. 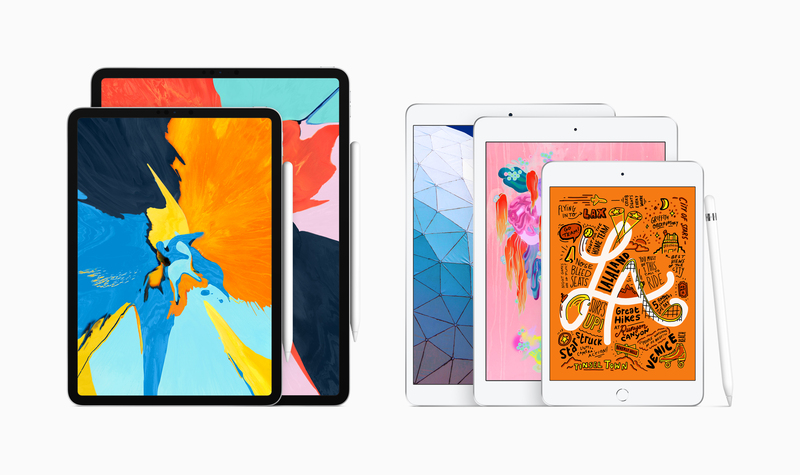 The 9.7-inch iPad starts at just A$469 making it the cheapest model available. iPad Mini starts at an RRP of A$599. You can browse and compare pricing for all iPad models by simply selecting a model from below.